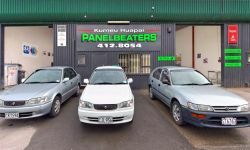 Find a Panel Beater in or around Glendene. 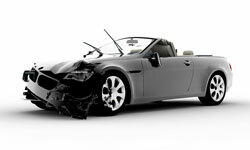 All Collision Repairs, Accident damage, Structural Repairs, Spraypainting, Bumper Repairs. Courtesy Cars Available and for your convenience we are open Sat Mornings. 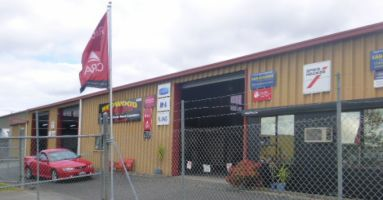 We are one of the longest serving coach and truck repair companies in New Zealand. We offer fast and efficient service for buses, trucks, motorhomes, large machinery, caravans and coaches. We are authorised to carry out accident repairs with all major insurance companies and we offer a one stop shop for all repairs including trimming, refurbishment, restoration and modifications. 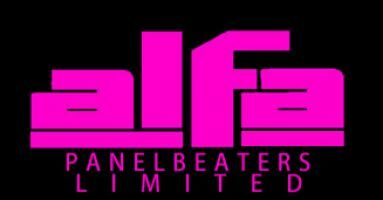 We provide quality Panelbeating & Spraypainting. MTA & CRA members, all types of vehicles repaired. All Insurance & Private work welcome, courtesy cars available. 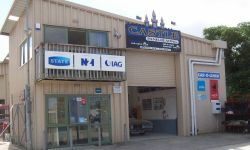 For Quality Collision Repairs, Spraypainting, Rust & chassis repairs. We can paint just about anything. Courtesy cars for your convenience. Call in for a free quote.